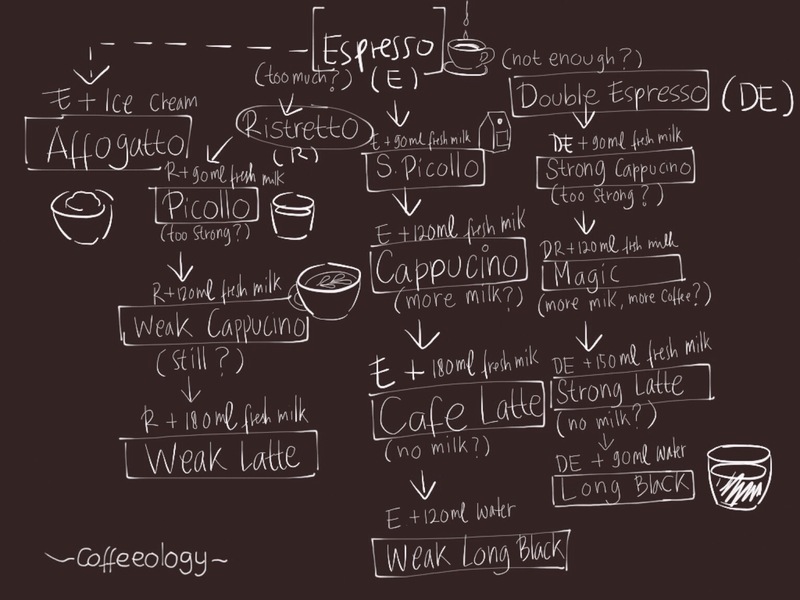 Posted on February 14, 2015 by wagenugraha	This entry was posted in sketch and tagged coffee, espresso, sketchnote. Bookmark the permalink. ← Daily Stuff .. what’s inside your bag ?